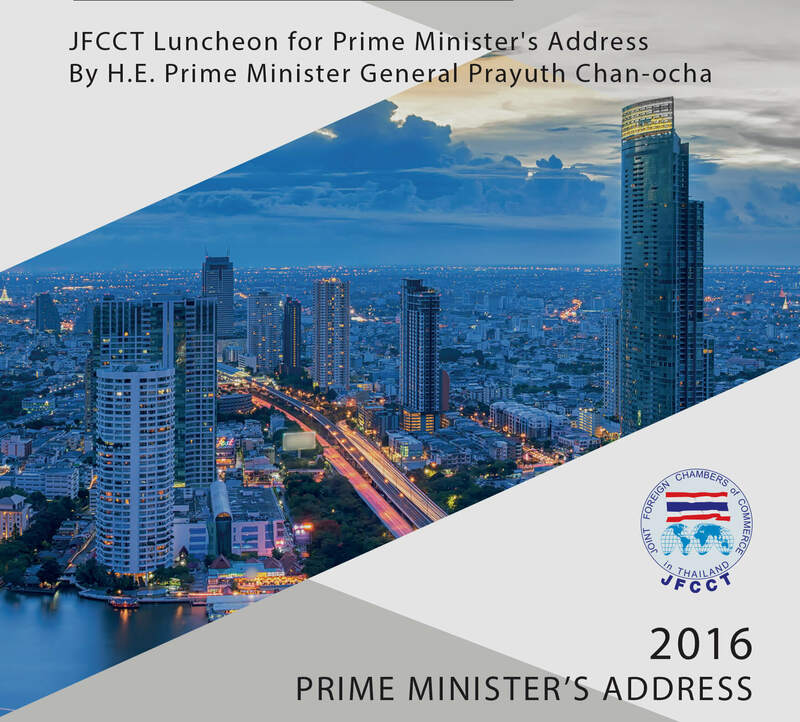 The Armenian – Thai Chamber of Commerce would like to invite you to join in the Joint Foreign Chambers of Commerce in Thailand (JFCCT) luncheon event with H.E. Prime Minister General Prayuth Chan-o-cha. 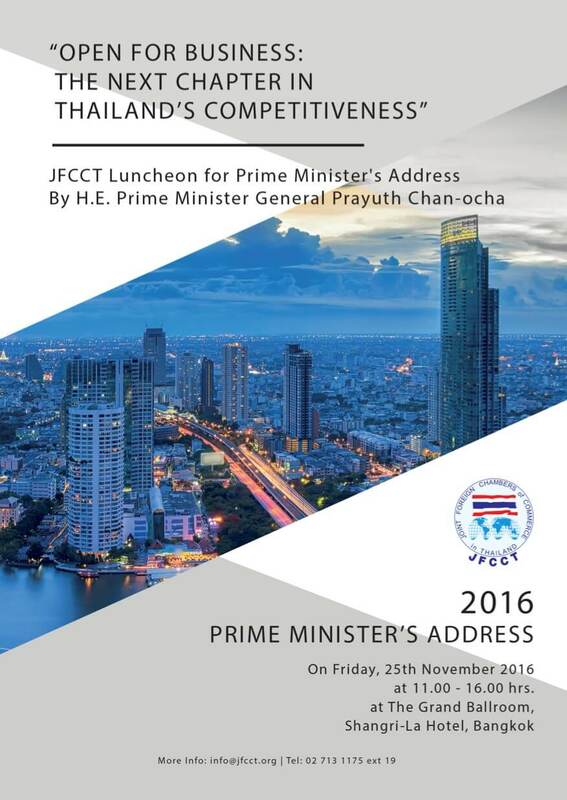 This is a high level event where your presence will be appreciated by the foreign business community of Thailand. It’s also an excellent opportunity to make the right business connections. 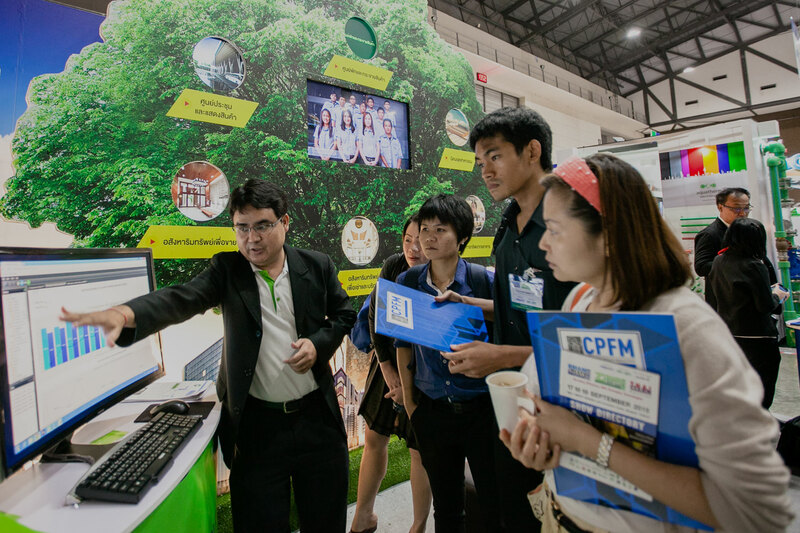 The event is organized to give you an opportunity to hear first-hand, the government’s policies and strategies ahead. 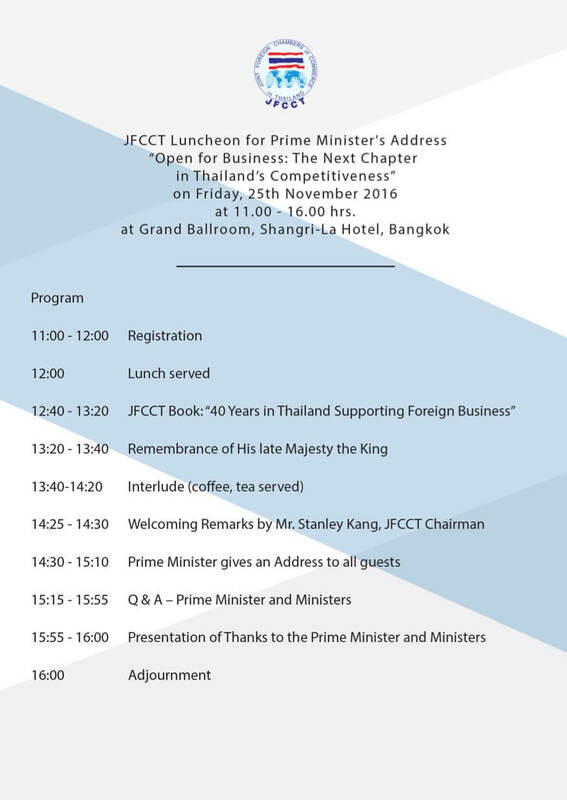 The Armenian – Thai Chamber has booked a Table. Please send to us your confirmation so we can further organize our participation. Time: 11:00 – 16:00 hrs.